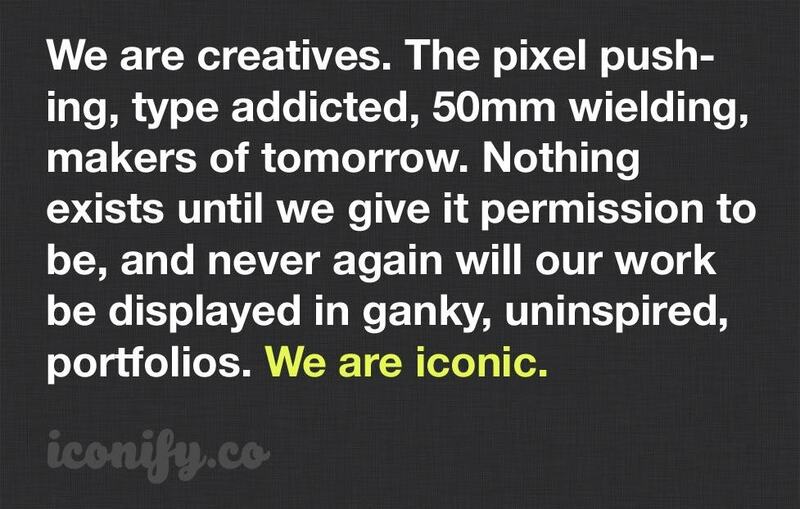 Got a press release email from the guys over at Iconify.co (this is my own unique share link) the other day, and I have to say I am mighty curious with what they are working on. Can’t give you any hands-on thoughts with this portfolio system, but from the demo and screenshots Iconify really looks rather sweet. Yes to there being a million and two online portfolio services out there already—I have just updated my own Behance logo portfolio for the first time in about 20 years—but Iconify does look rather clean, well designed and presented. It has all those necessary extras that we now come to expect: responsiveness, analytically ready, socially dialed in, super accessible and minimal for those that care about such things. It’s this last bit that looks awesome. 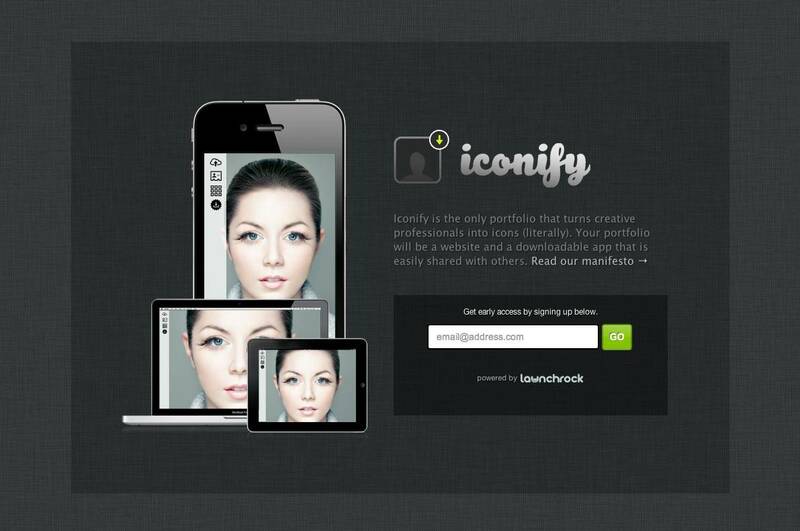 Iconfiy has made it so that each web based portfolio can also be downloaded as an app that is easily shared with others. Looking forward to Iconify opening it’s doors soon.